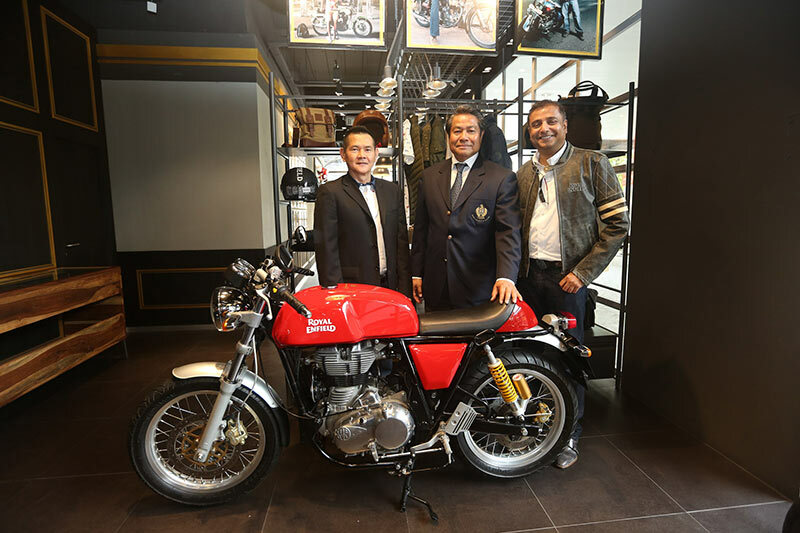 Royal Enfield, the global leader in mid-sized motorcycles, today announced the formation of its first wholly-owned subsidiary in the Asia Pacific region, in Thailand. 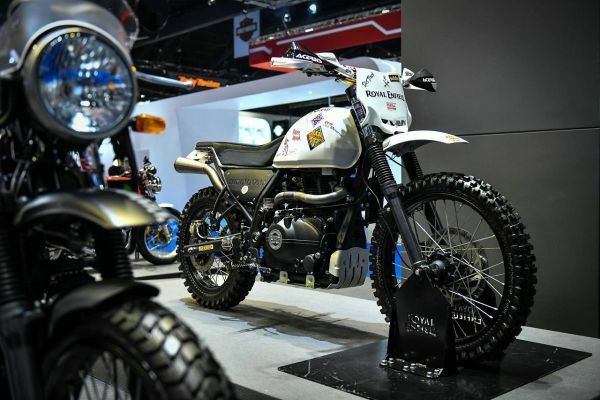 With a tremendous demand for its evocative motorcycles, Thailand will also host Royal Enfield’s first assembly plant outside of India, which is planned to commence operations by June 2019. With a massive segment of commuters ready to upgrade and a robust long-distance, leisure riding culture in the country, Thailand offers huge headroom for growth for Royal Enfield. We believe that localising our operations in Thailand will allow us to serve our customers at a closer and more intimate level . Royal Enfield started with one store in Bangkok, which has been instrumental in helping us understand this market. We have an aggressive plan to expand our reach to about 15 standalone dealers and 25 authorized service centers by March 2020. The expanded reach will offer customers better accessibility and convenience in Bangkok and the Greater Bangkok area, Phuket, Pattaya and Chiang Mai. The Interceptor 650 recently won the prestigious ‘Best Modern Classic Middle-Weight’ award at the Thailand Bike of the Year 2019 awards.